or tablet, you can get the care you need from the doctors you trust. 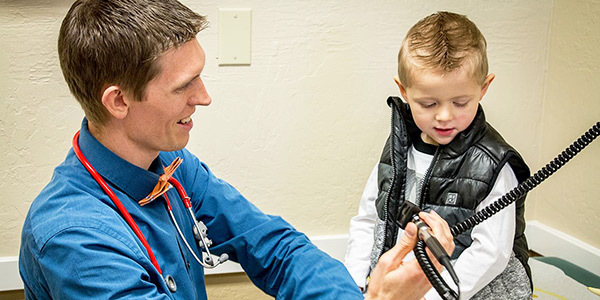 Since 2001, our doctors have served the communities of Paradise and greater Butte County. Our multi-specialty primary care group includes practitioners who have practiced medicine on “The Ridge” for over 30 years. Paradise Medical Group offers a range of caregivers to be your doctor for life, from Pediatric to Adult Medicine, including Family and Internal Medicine specialists. Here you will find a group of doctors, leadership, and support staff uniquely focused on your care, proudly serving Paradise and Greater Butte County since 2001. We know you have a choice in your healthcare. We’ve worked hard to give you a lot of reasons to choose Paradise Medical Group for your doctors and healthcare needs. Please contact us today to request an appointment.